Marko Markuš was born in Karlovac, Croatia in 1990. He finished the secondary and the music secondary school in his hometown in 2008 and entered the University of Music and Performing Arts in Vienna in the same year. He studied composition with Axel Seidelmann, Michael Obst and Michael Jarrell, as well as media composition and applied music with Reinhard Karger. He graduated both studies with distinction in 2015 and 2016 respectively. Markuš' artistic spectrum includes works for solo instruments, chamber formations, ensemble, large orchestra, big band, music for short movies and advertisements, intercultural projects, pop songs, as well as various arrangements and transcriptions. He has received several prizes, scholarships and grants for his compositions so far, among them "Startstipendium" for music and performing arts 2018, the Honorary prize of the University of Music and Performing Arts Vienna and several working grants of the Austrian Federal Chancellery. He took part in international programs such as ManiFeste at IRCAM, Roche Continents in Salzburg and Next Generation in Donaueschingen. His compositions have been played on renowned festivals: Grafenegg Festival, Glazbena tribina Opatija and Wien Modern. 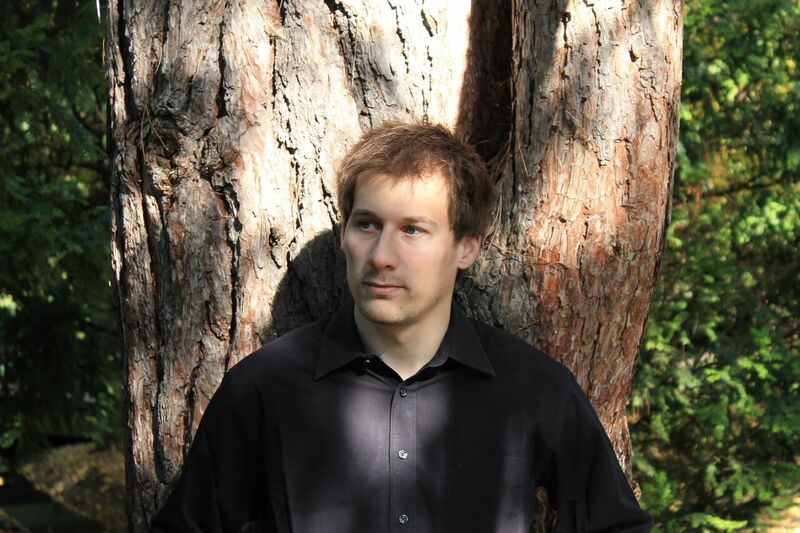 Alongside composition and arrangement, he currently teaches History of Instrumentation at the University of Music and Performing Arts Vienna as well as harmony and solfeggio privately. He lives in Vienna since 2008.